"Humanity's Greatest Advances Are Not in Its Discoveries, But in How Those Discoveries Are Applied to Reduce Inequality"
We at Meylah believe that it is about sharing our successes and triumphs with those who can benefit from them to elevate our social currency. These principles are reflected in our values which is the foundation of how we operate. Join us and empower our world so it is better tomorrow than today. The initiative helps small businesses to increase their digital equity so that have access local and global customers using digital tools! 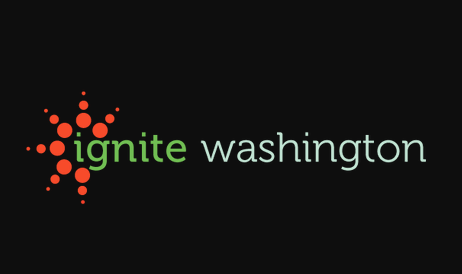 In addition to small businesses in WA state, we also focus on women, veteran and minority/ethnic owned businesses. 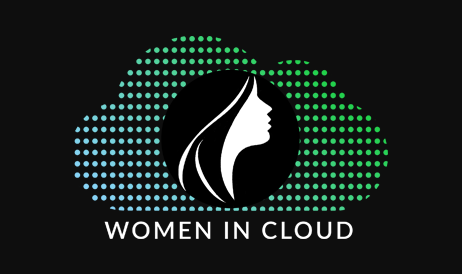 Women in Cloud is a community-led initiative supporting female technology entrepreneurs. It creates access to partnership opportunities, programs that accelerate business growth in the cloud and strategic alliances that advance the success of women in tech.